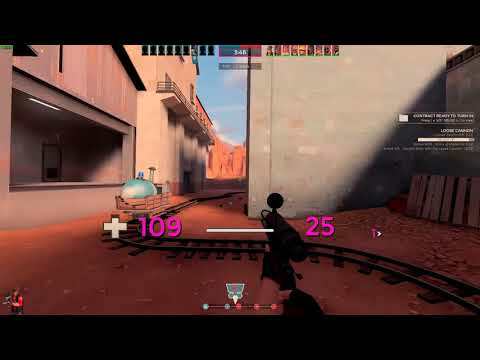 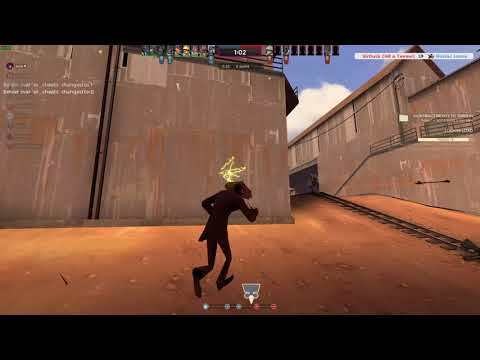 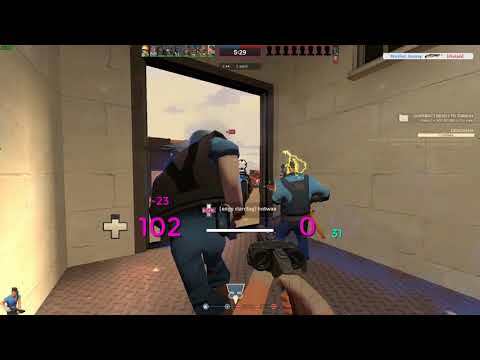 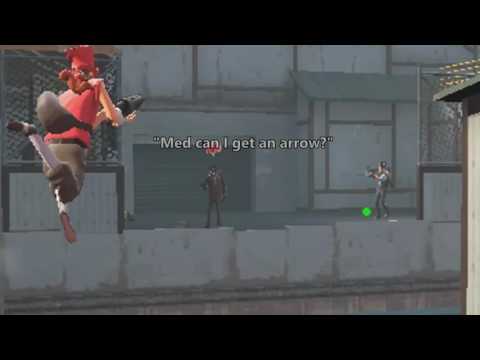 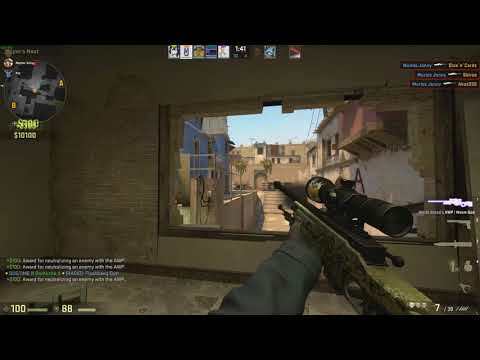 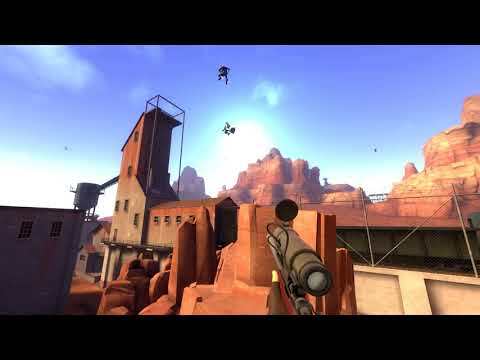 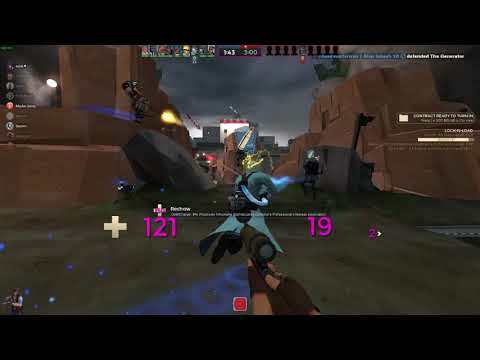 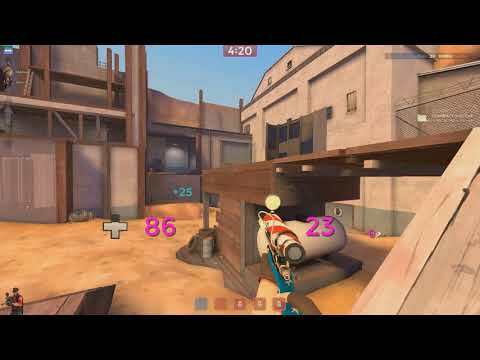 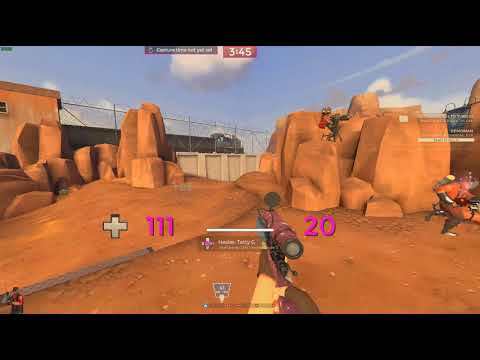 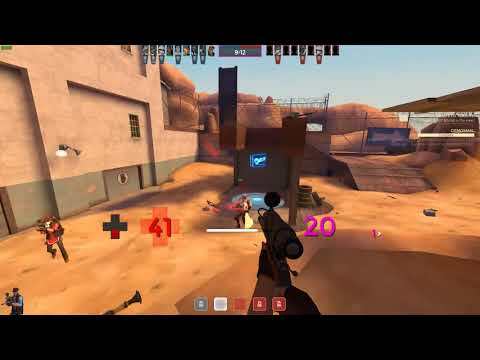 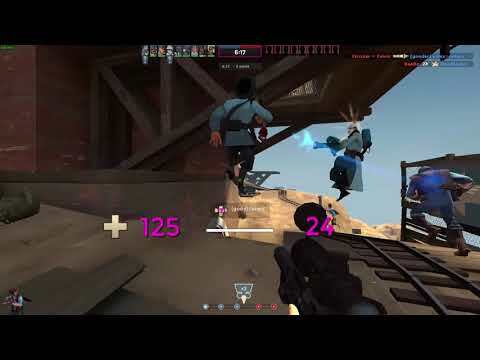 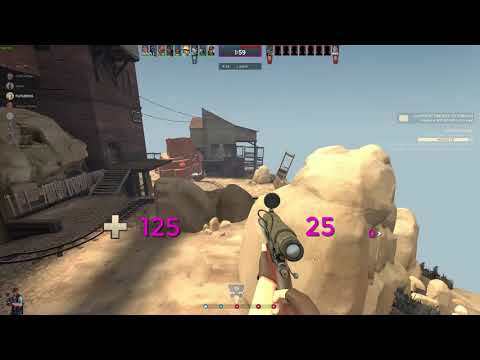 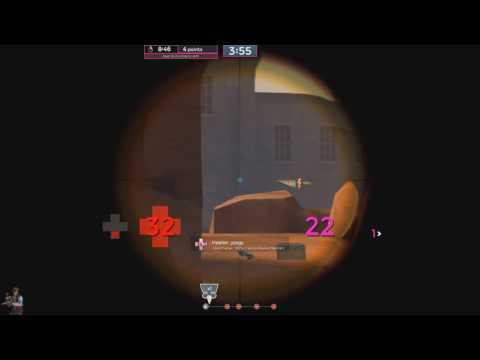 Hello, I play sniper in Team Fortress 2. 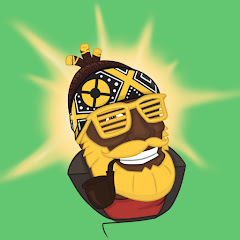 I stream more than I upload video so check out my Twitch channel if you're interested. 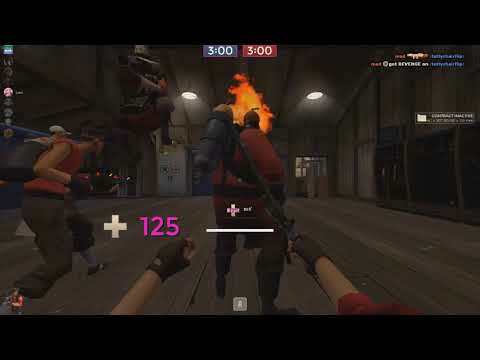 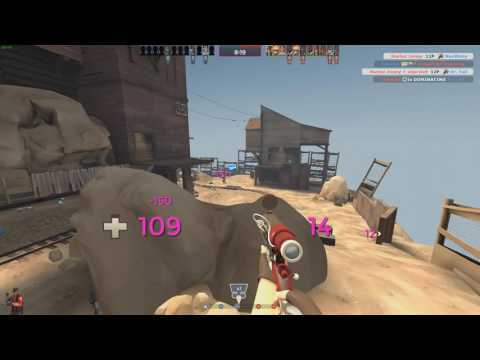 "The Blapature Co. Charity Bash Showmatch - Map 3 pl_badwater"
"The Blapature Co. Charity Bash Showmatch - Map 2 pl_upward"
"The Blapature Co. Charity Bash Showmatch - Map 1 koth_cascade"
"I'm so garbage at this game"